i. Prime Minister Narendra Modi's visit to Canada has generated business worth more than 1.6 billion Canadian dollars, according to official figures released by the Harper government in Toronto. ii. Sixteen commercial agreements and announcements were made by Canadian and Indian companies and organisations during Prime Minister Modi's visit. iii. 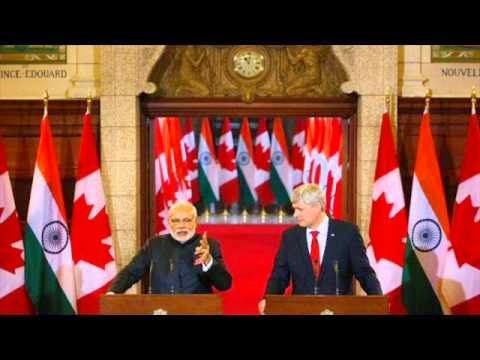 Harper and Modi welcomed the progress made on negotiating a Bilateral Foreign Investment Promotion and Protection Agreement and agreed to intensify discussions to finalise all outstanding issues. iv. agreement involving Saskatchewan-based Cameco will see the company supply India with over seven million pounds of uranium over the next five years. i. The East China Normal University (ECNU), one of the prestigious universities in China, announced the appointment of Dr. Vishal Sikka, Chief Executive Officer of Infosys, as Advisory Professor. ii. Professor Shijun Tong, CCP Secretary of ECNU, formally conferred the Advisory Professorship to Mr Sikka. iii. 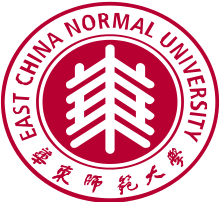 East China Normal University, commonly referred to as ECNU, is a comprehensive research university in Shanghai, China. Established in 1951,it is the first national normal university of the People's Republic of China. i. Securities and Exchange Board of India (SEBI) barred Mishka Finance and Trading and 128 other entities from the securities market. ii. These entities are estimated to have shown fictitious capital gains to the tune of Rs.254 crore and just 29 of them made unlawful gains to the tune of Rs. 92 crore on an investment of just Rs. 2 crore. iii. SEBI has suspended trading in nearly 30 listed companies for such violations while action has been taken against more than 500 entities, including promoters and others, for tax evasion of over Rs.3,000 crore. i. 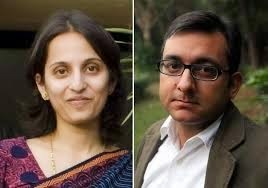 Two Indians are among 16 people named by Yale University as its 2015 World Fellows, the signature global leadership development initiative at the prestigious US institution. ii. Zeena Johar, SughaVazhvu Healthcare Founder and journalist and author Rahul Pandita are the Indians who are named by the university. iii. Johar founded SughaVazhvu Healthcare (SVHC) and IKP Centre for Technologies in Public Health (ICTPH) to create a primary- care delivery network through rural clinics. iv. New Delhi-based Pandita has reported extensively about conflicts in Iraq and Sri Lanka and is known for his reportage on Maoist insurgency in central and eastern India, and on the turmoil in Kashmir. i. World Heritage Day was observed across the world on 18 April 2013. 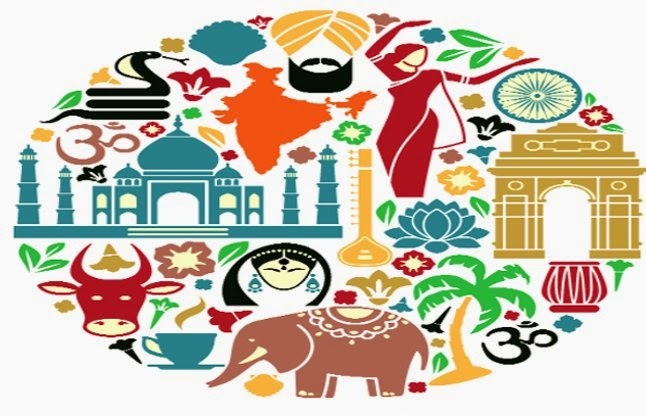 The day is observed with an aim to create awareness among the people to conserve and protect the valuable assets and cultural heritage across the world. ii. The day marks the necessity of protecting the historical monuments and sites located in every part of the world by making collective efforts at international level. iii. The first world Heritage Day was celebrated on 18 April 1982 by the International Council on Monuments and Sites (ICOMOS) in Tunisia and was approved in 1983 by UNESCO. iv. The 2015 World Heritage Day also marked 50th anniversary of ICOMOS. i. 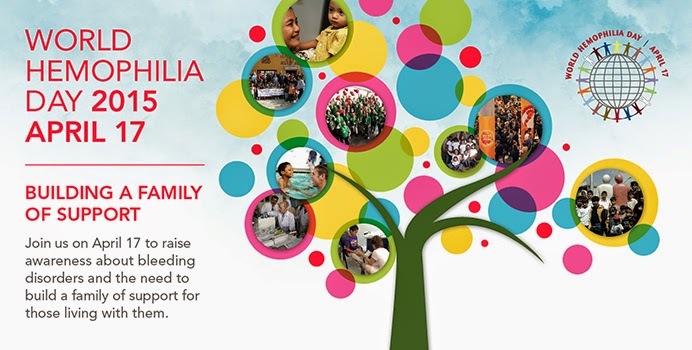 World Haemophilia Day was observed globally on 17 April 2015 with theme Building a family of support. The day provides an opportunity to talk to your extended family and friends, colleagues, and caregivers to raise awareness and increase support for those living with an inherited bleeding disorder. ii. Hemophilia day was established in 1989 with the support of the World Federation of Hemophilia (WFH). iii. The date of 17 April was chosen to honor Frank Schnabel the founder of WFH, whose birthday falls on the same date. 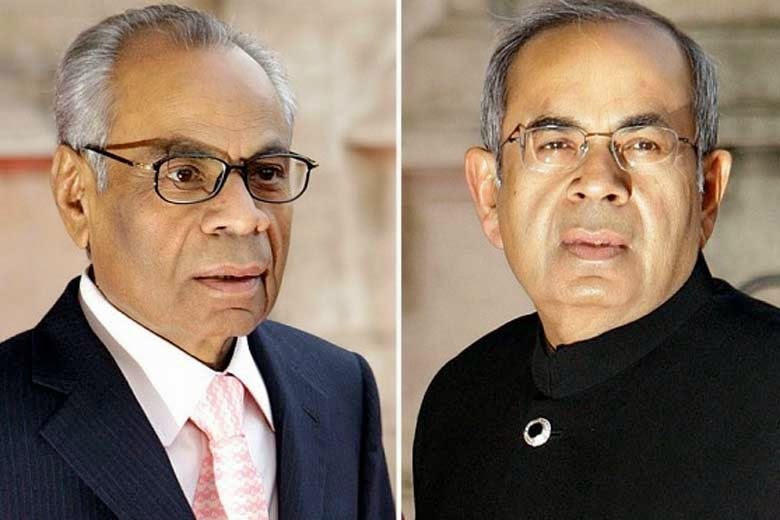 i. NRI industrialists Hinduja brothers – S P Hinduja and G P Hinduja – have won the Business Leader of the Year 2015 award at the prestigious 5th Asian Awards for their outstanding achievement in the field of business. ii. Receiving the award, Co-Chairman of the Hinduja Group G P Hinduja said this year his group has been winning one or two award every month and “each award keep us going and put more responsibility on our shoulders to do better.” He received the award from Lord Karan Billimoria. iii. Bollywood actor Shah Rukh Khan also received an award for outstanding achievement in cinema while Sri Lankan cricketer Kumar Sangakkara, who scored four consecutive centuries in the recent World Cup, won an award for achievement in sports. iv. The Asian Awards honouring Asian Excellence is founded by businessman Paul Sagoo.